EOL's Technical Internship Program (TIP) provides unique experiences to prepare science and engineering/technical support focused students from two-year colleges and vocational/technical institutions for successful careers. TIP is dedicated to enhancing the diversity of future science support communities and the workforce. Interns are hired to work hands-on with technical and scientific support mentors for up to 20 hours a week for 12 weeks. The Program provides a salary during the internship and is flexible to work with an academic schedule. The next term of internships starts in January 2019. Internship opportunities for this time period include an entry-level programmer, electronics technician, and a mechanical designer. What does a Technical Internship Program intern do? Help configure and test real-time data streams that are put into a new system called "CHORDS" (see chordsrt.com). Update user documentation for the system. With mentorship and training from a senior electronics technician, interns will learn to construct, modify, install, troubleshoot and repair equipment under the guidance and supervision of EOL staff. 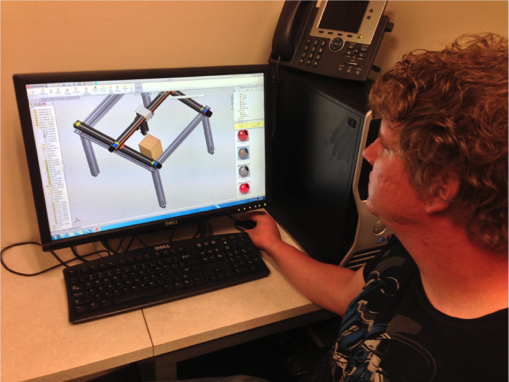 With guidance and training from a mechanical engineering mentor, an intern will enhance their skills in Computer Aided Design (CAD) software used in the design of instruments and equipment. What skills and experiences will the interns gain during the internship? Interns will work in a highly supportive, professional setting gaining real-world, unique experience while broadening their understanding of the careers needed to support atmospheric research. Interns will also have the opportunity to enhance their professional development skill sets through a series of seminars on topics such as developing and delivering presentations and improving interview skills. Internships at EOL and NCAR provide the opportunity to build strong professional networks that can benefit interns as they transition into the professional working world. What kinds of skills do Technical Internship Program interns need to have? The skill sets required of TIP interns depend upon the specific projects available to take on an intern, and the information submitted by candidates in their letter of interest. For example, a TIP intern who will partner with a systems administration mentor will need skills such as TCP/IP networking and Windows administration. Interns will be mentored and provided with guidance and training on many skills. Complete skill sets are not required to apply, though a strong interest and desire to learn is essential. What other requirements are there for Technical Internship Program interns? With mentorship and training from an EOL radar engineer, interns learned to construct, modify, install, troubleshoot and repair remote sensing equipment under the guidance and supervision of staff. With guidance and training from a design and fabrication mentor, interns learned to use machining centers to produce parts and components used within instruments. Computer help-desk support interns learned how to support a variety of systems, from Macs to PCs to Linux workstations, in a scientific research environment. 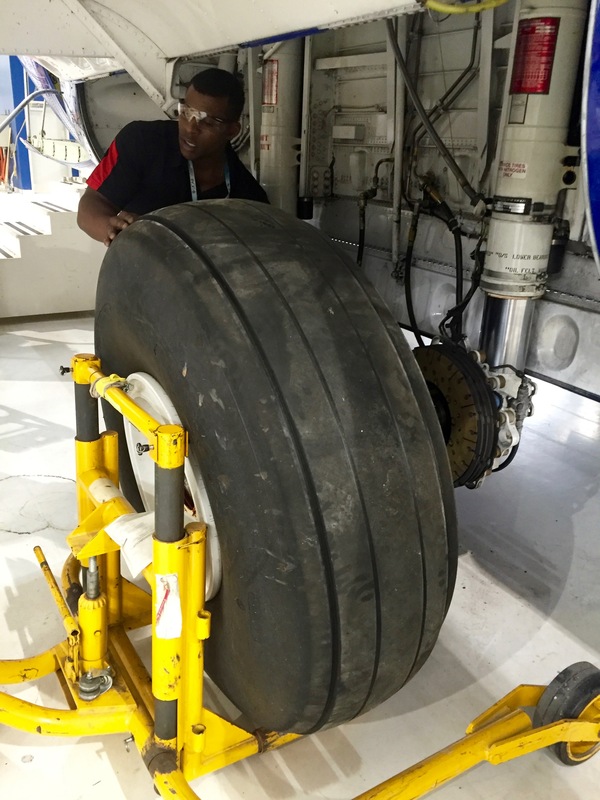 With guidance from aircraft mechanics, technicians and other staff, interns gained hands-on experience performing maintenance on the NSF/NCAR C-130 and the NSF/NCAR HIAPER Gulfstream V (GV) research aircraft. 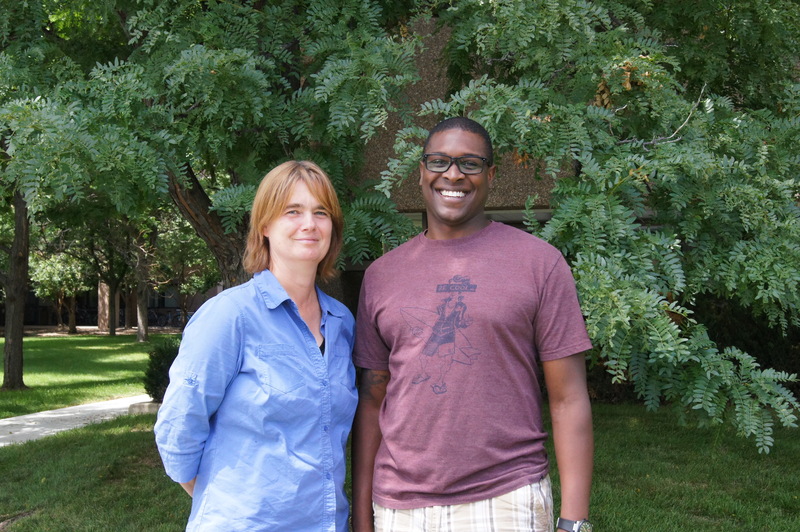 “…the experience I gained with UCAR would be hard to find anywhere else, and I met some great people in the process. Opportunities like this are very hard to come by for someone in a “hands-on” field." With mentorship from Project Managers within EOL, interns were guided through project management best practices, which they then applied to their project throughout the project lifecycle from initiation to closure. Interns learned of the importance of accurate and conforming metadata in their work with guidance from an EOL software engineering mentor, by standardizing metadata across EOL datasets in a database. 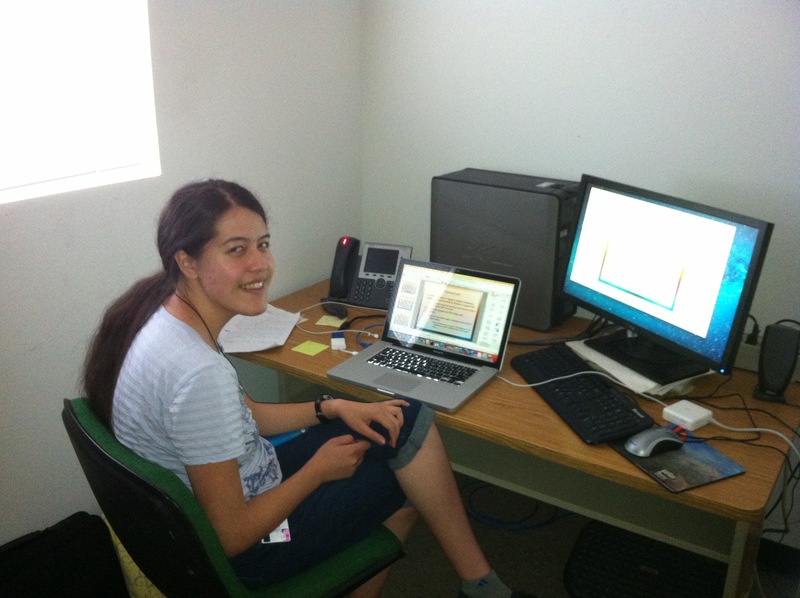 Interns used data management tools and techniques along with Linux skills to learn work-checking and to update the production database. To apply*, visit the UCAR Opportunities site. information on how your personal background and life experience (including social, cultural, familial, economic, educational or other opportunities or challenges) may help you make unique contributions to the program. This COVER LETTER is REQUIRED of all applicants in order to be considered for the program. Applicants who do not submit a cover letter that addresses the above four topics will be automatically disqualified from consideration for the program. TIP is dedicated to enhancing the diversity of future science support communities and the workforce.